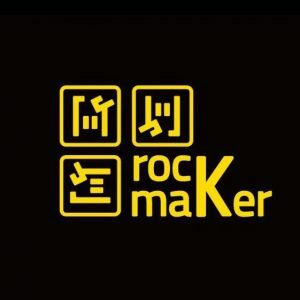 Rockmaker is the maker space for passion people to create things. It is sponsored by Northbridge New Material Technology (Suzhou). However, it serves to the public of students, professionals, experts and all makers who are interested in digital fabrication. This space provides workshops and open source knowledge of all facilities to generate creative and innovated ideas. 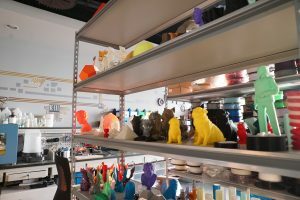 As our specialized in 3d printing technology, Rockmaker has more than 30 mainstreamed 3d printers for people to experience 3D printing knowledge and improve their skills in 3d world making. Born of the human desire to create, innovate, and re-imagine the world around us, and fueled by the development of low-cost tools, technologies and platforms that allow for more rapid and efficient designing, prototyping and fabrication, the maker movement has enabled students and adults alike to bring their ideas to life. The maker movement starts with the community; the ecosystem of makers and all that they do and create. 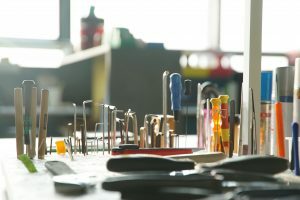 More and more, we are seeing makers take on challenges both locally and globally, using their knowledge and skills to improve their lives and the lives of others in their communities. In 3D printing, a good finish must be offered as product result. It needs to be solid and durable; therefore, it is desirable that the produced filament yields good final results, durable and resistant. In this project the tailored processed filament is characterized by checking its tensile stress and comparing its results with commercial filaments. The purpose of the present work is to use and characterize the product obtained with filament extrusion equipment for 3D printers. 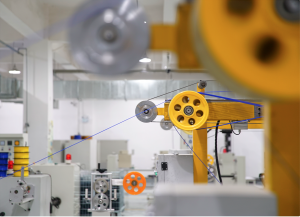 There is a need to find an alternative to the obligation in having to buy from a supplier, a filament. It would be an achievement to obtain, in a self-sufficient way, the necessary quantity of material.